Around the world there are 285 million citizens with a significant visual impairment that can’t be corrected (with spectacles or contact lenses). Many individuals with sight loss struggle to access and carry out everyday tasks which people take for granted. This is where mobile tech presents a massive opportunity for independence and access to information. 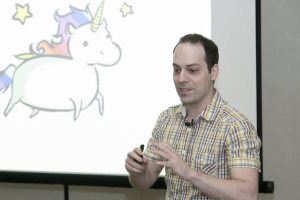 However there are significant challenges for designers and developers to deliver a great user experience for everyone. With the right insight, deployment of the integrated tools and understanding of proven approaches, it is easily possible to deliver an application experience open to all. 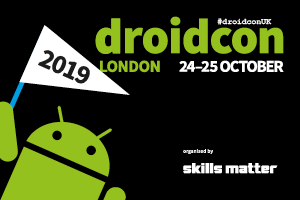 In this thought provoking session, Alice and Robin will present an overview of the accessibility experiences of blind and low vision users alongside a step by step journey through the embedded Android accessibility tools. They will suggest a straight forward focused approach to embedding good design and accessibility into the total design journey. 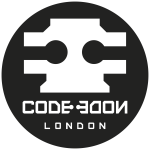 Thinking about attending droidcon London 2016? Get your tickets here! As a technology expert and person with low vision, Robin speaks extensively on the potential that digital technology has to improve people's lives. Robin has worked in the disability and corporate sectors for fifteen years, including four years in international development. With five years at RNIB under her belt in various digital roles, Alice now specialises in accessibility. She has a passion for all things digital, design and accessibility.